With the release of their self-titled full-length now less than a week away, today the warlords at Cvlt Nation offer up an exclusive taste of "Fuse" from Chicago progressive post-metal doom enthusiasts,TAKEN BY THE SUN. Tracked almost entirely live at Steve Albini's Electrical Audio Studio, engineered by Sanford Parker (Twilight, Voivod, Eyehategod, Yob etc.) 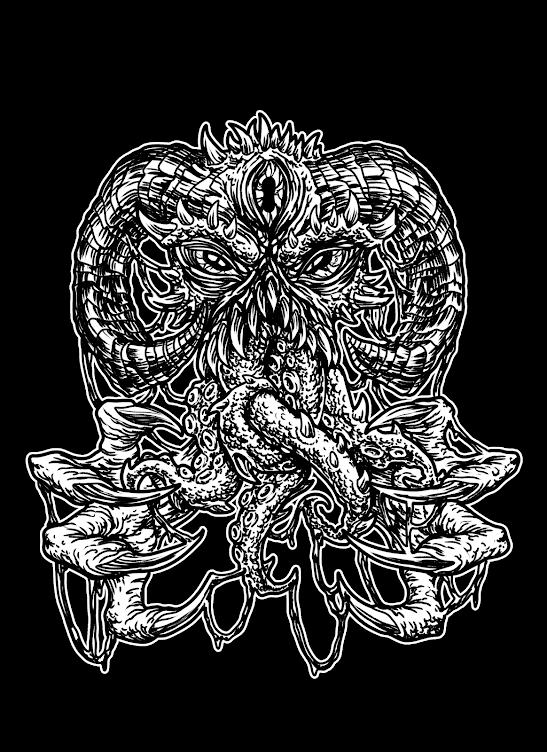 and mastered by Collin Jordan (Eyehategod, Indian, Wovenhand, Voivod etc.) at The Boiler Room, all in Chicago, Taken By The Sun is an eight-track, forty-two minute audio expedition that recalls the confounding atmospheres of veteran sound contortionists Neurosis, Isis, Pelican, Rosetta, Mouth Of the Architect, Red Sparowes, and The Ocean. Comments the band of third movement, "Fuse," "In contrast to our prior pre-release track ['Ornaflux'] which showcased our capability for frenetic, atonal prog showmanship, 'Fuse' is a sprawling display of drama and melody. At once crushing and serene, the song shifts from soundscape to soundscape while held together by a few key themes and tones." "Fuse" is a clear example of TAKEN BY THE SUN's ability to celebrate the doom and post-metal genres that influences them while bringing something new and confounding to the journey. Witness "Fuse," at THIS LOCATION. And if you missed it, sample monolithic closing track "Ornaflux" currently streaming courtesy of our bad selves, at THIS LOCATION. TAKEN BY THE SUN will bring their sound collages to the stage for a special record release show in May, playing the debut in its entirety. Further live excursions are in the plotting stages. Stand by. Spawned in 2011, TAKEN BY THE SUN features members of architectural experimental metal technicians, Scientist. Though clearly rooted within The Windy City's venue-quaking, riff-worshipping doom and stoner metal traditions, TAKEN BY THE SUN takes their audio manifestations far beyond those confines brandishing fuzz-addled guitars, grinding bass, cavernous drums, and dry-throated vocals fused with prog metal acrobatics, lush vocal harmonies, and pedal steel twang to heighten the intensity and plain epicness of their meticulous arranged compositions. 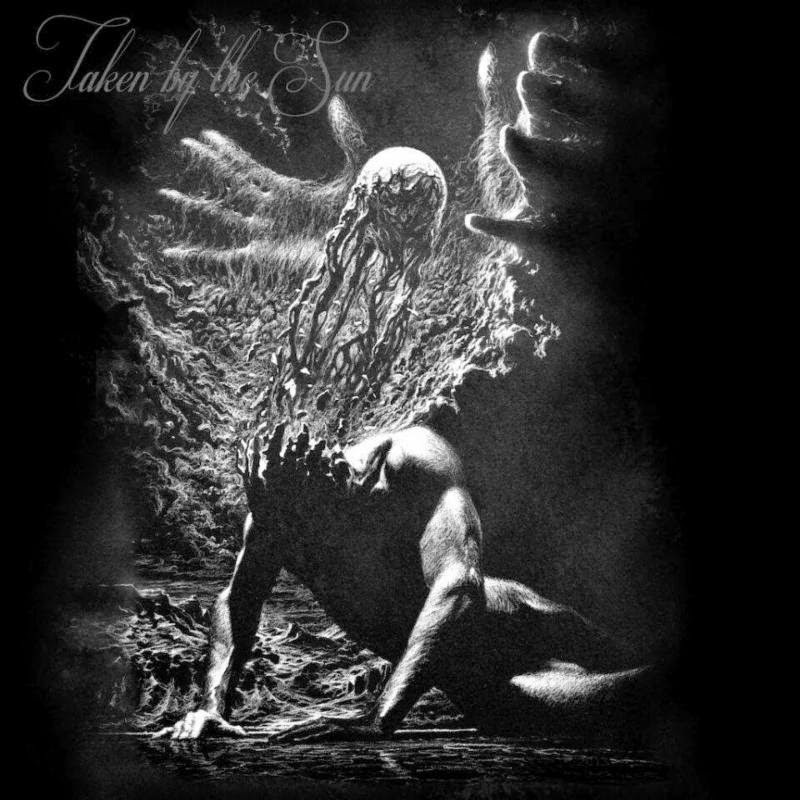 With their self-titled debut,TAKEN BY THE SUN translates the energy and diversity of their live performance in recorded form. Tracked live with only minimal subsequent overdubs, the album is faithful to both the earnestness and magnitude of the band's sound. Multilayered, nuanced and gristly, thick gnarled riffs coil around gravel-throated voice incursions, the planet rumbles, tracks heave like the sky is breaking. Said The Sonic Sensory in an advance review of the record, "Creativity in the songwriting, constantly shifting dynamics, natural progressions and intensity throughout makes for a very formidable debut release. No one will be around when the Earth is taken by the sun, but it's the human condition to worry about the end of the world, just look into this before it's too late. TAKEN BY THE SUN Taken By The Sun will be released independently on February 24th. Preorder your copy today via the official TAKEN BY THE SUN BandCamp page at THIS LOCATION.